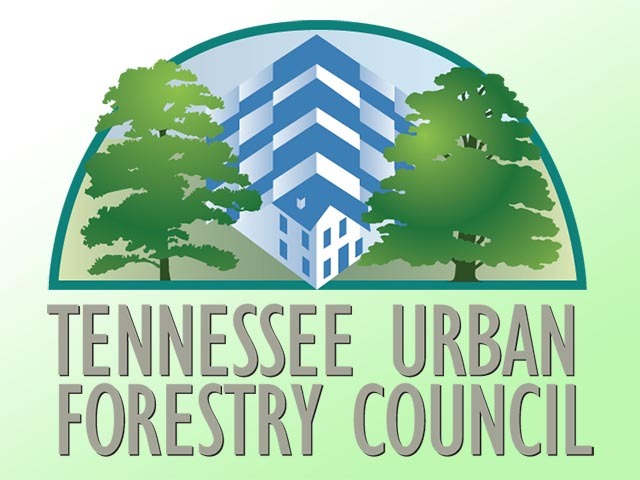 The Tennessee Urban Forestry Council has had a website since 1999, and 2018 was the year for an upgrade. The difference is night and day. 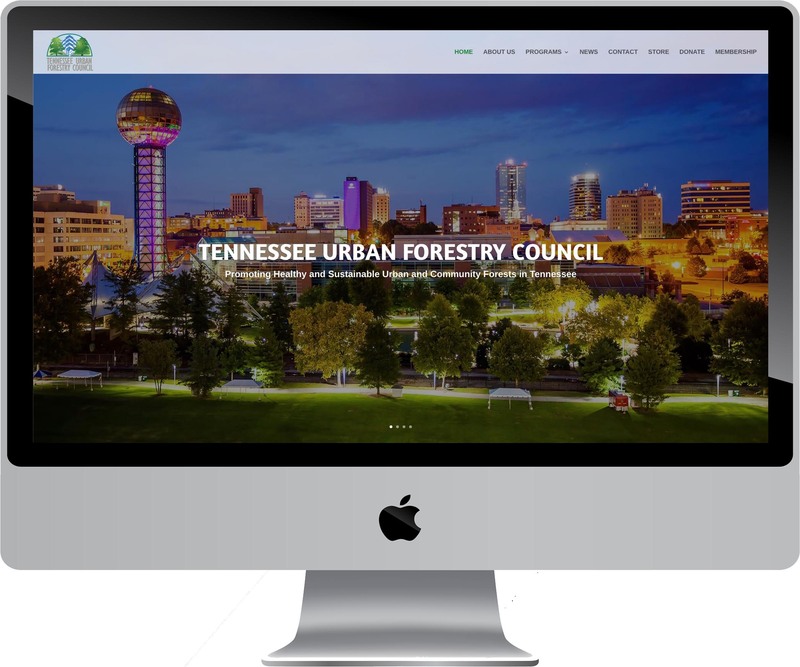 While the old website was custom-coded, the new one is built on WordPress so the owners can make changes on their own instead of going through a webmaster. 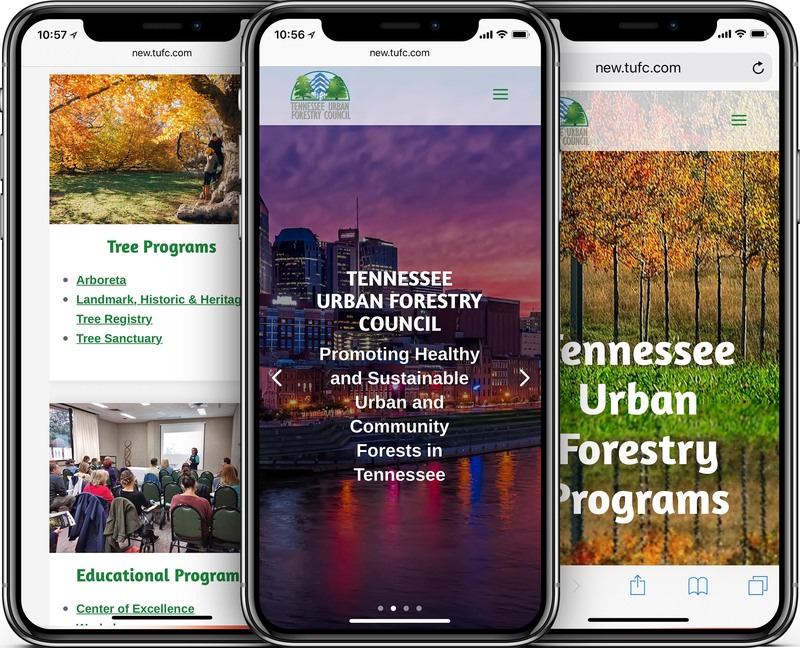 A ton of content was transferred over from the old website, including their history, non-profit programs, resources, news archives, online store, donation options and much more. 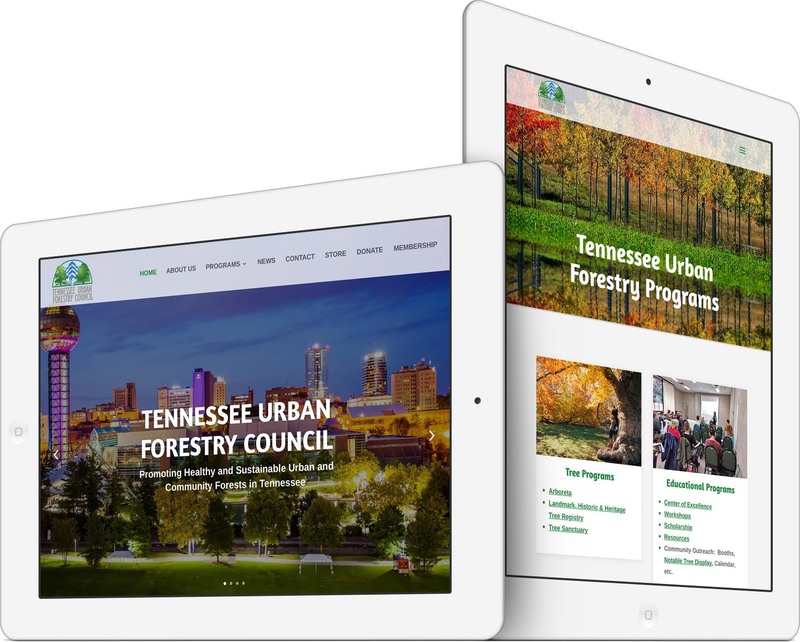 The new design is modern and mobile-friendly. It adapts and fits perfectly on desktops, laptops, tablets and smartphones. The donation and store pages utilize PayPal for secure checkout and transactions. Even though the owners can now update the website via their WordPress login, Pioneer Media still remains in regular communication to provide support, in addition to hosting, security updates, backups, analytics reports, SEO, and more. Leighton Smith is a skilled web designer that is delightful to work with. He is very responsive to calls and emails and gets work done in a timely manner. He is great teacher and has put in many hours to teach me how to manage the website for updates and new information. I am absolutely grateful for all that he has done to give our non-profit an updated look.